These oysters are as fresh as you can get! In a region known for its aquaculture, you can bet that our seafood is fresh from the water, fresh in flavor, and fresh in nutrition. And speaking on nutrition, that’s brings us to reason #2. Oysters are healthy. Not only is this seafood delicious, but it’s also naturally high in protein, iron, omega 3 fatty acids, calcium, vitamin C, and zinc. It’s doesn’t get much better than delicious AND nutritious. You won’t go hungry! Along with both roasted and raw oysters, you’ll also have the option of enjoying Eastern Shore-style clam chowder, fried chicken, homemade rolls, three bean salad, and potato salad. Yum! The festival is just down the road from Bay Haven Inn of Cape Charles. 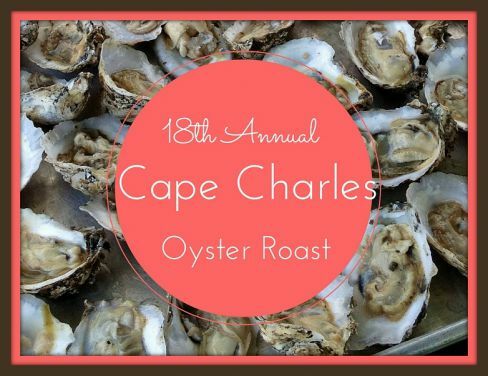 If you’re staying at Bay Haven Inn of Cape Charles on November 18, then you’ll only be 10 minutes away from the oyster roast. Fall is the perfect time to exploring Cape Charles, so even though the oyster roast may be your primary reason for visiting us, it’s not the only reason. 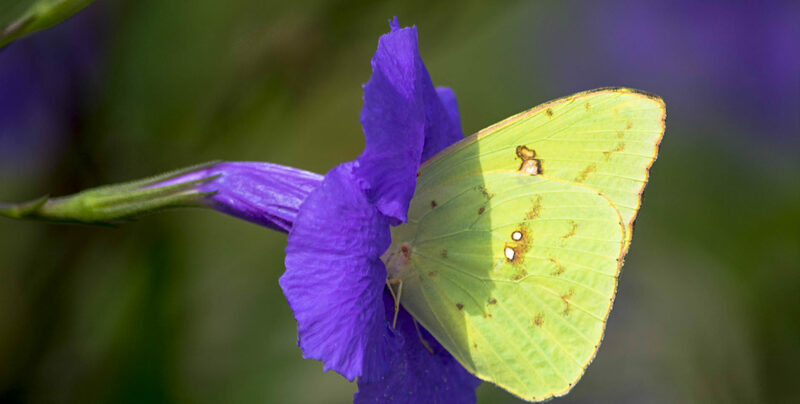 Check out one of our recent blogs for a few more reasons to visit us in autumn. Ready to join us for the November Oyster Roast? Bay Haven Inn of Cape Charles and ready and waiting, so book your room now!